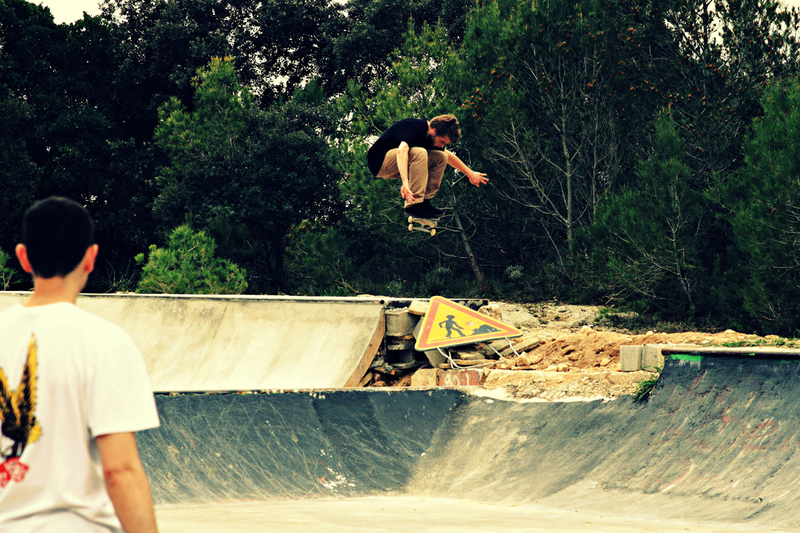 The Beaulieu DIY is an abandonned skatepark built in in 1998 by a group of young dudes from Beaulieu and town council workers in part of an old quarry given to them by the mayor. 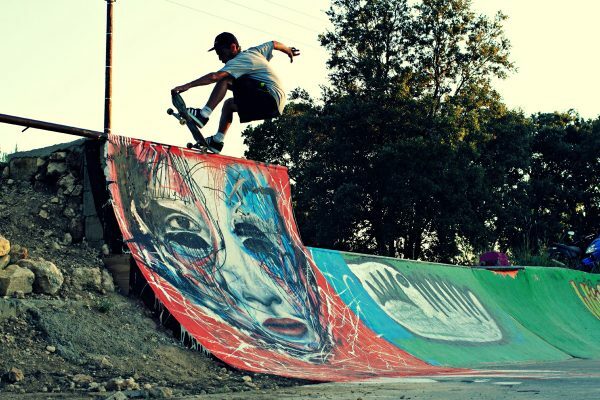 Over the years, the park has grown thanks to many skaters and lately the Hang-Up crew has been building there and scored a deal with local authorities to be caretakers of the spot. 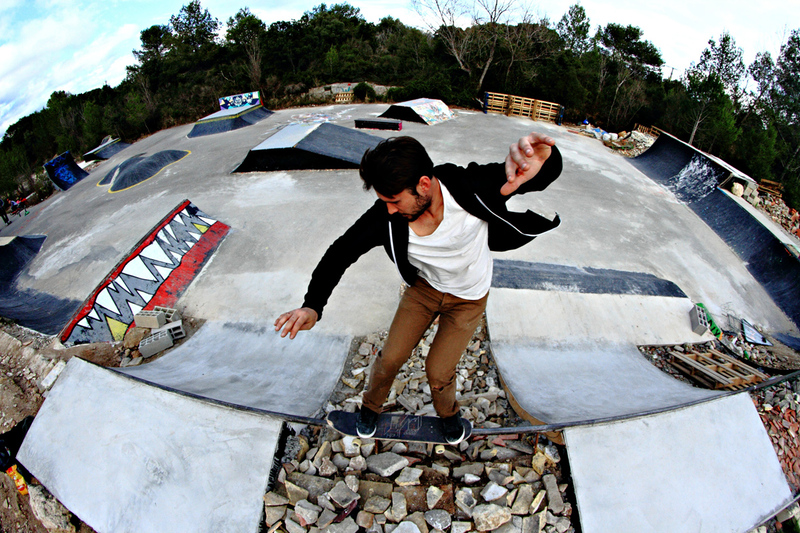 We welcome any readers of Confusion Magazine to contact us on the Hang-Up facebook page to come skate in Beaulieu! DIY or DIE ! Thanks to Lamule, Edouard, Charly Mellec, Sylvain, Jean-Marc, Bikal, la mairie de Beaulieu, Human, Sanglier, Will, Antoine, Tanguy, Mikey, Marc, Thibo, Nath, Jo, Beben, Nico, Xavier, Chris, Fabrice, Tony, Sylvain, Titi, Heitor, Dorian, Bernard, Anne-G, all our sponsors and many more who have helped us out over the years! 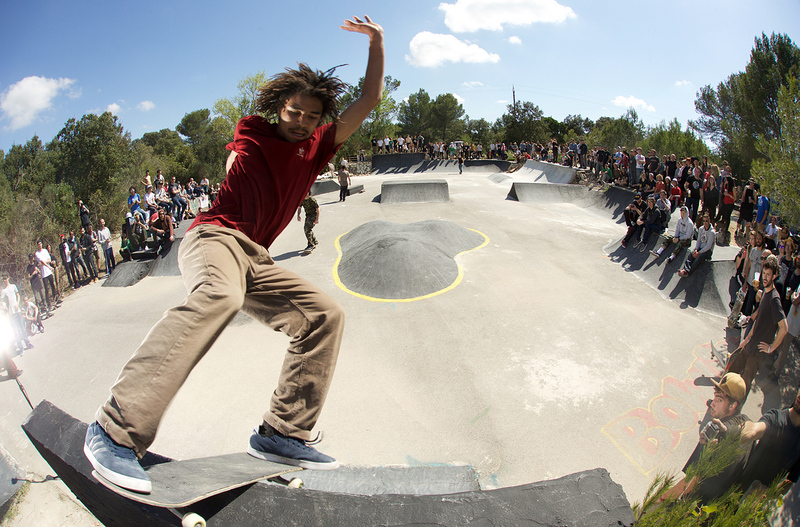 On a sunny April 10th, people from all over France gathered in a DIY skate park hidden away in the countryside near Montpellier. 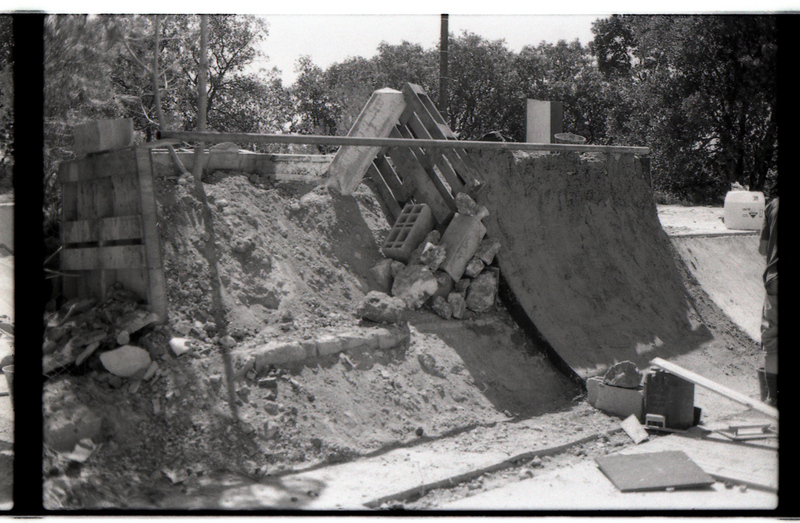 After having completed their latest concrete creation, the local Hang-Up crew invited friends and anyone able to find the spot, to their now annual “Support your local DIY Jam Session“. Cold beers, barbecues, heavy music and even heavier skateboarding awaited participants in this day-long celebration to the skate gods. 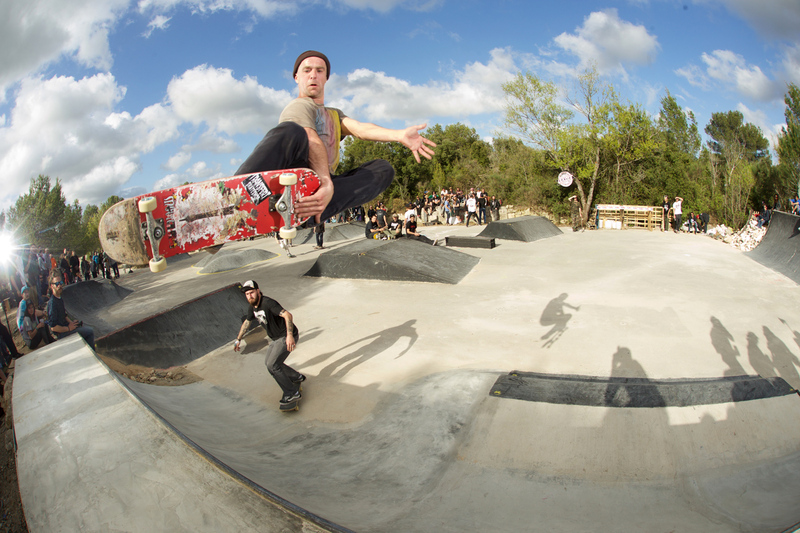 The place was packed and the session ruthless, as everyone was to trying to get tricks on the gnarly transitions all around the park. Live sets from the bands Sekator and Terror Shark added mosh pits and even more stoke to the equation, and after what turned into a full-speed longest-ollie contest and various best-trick contests; the new King and Prince of Beaulieu were declared as Johan Delassus and Jean Harmelin. Everyone had a gnarly time and swore they would be back next year! Cheers!